The Research Support team develops and maintains a number of web resources. We also aim to support the University in delivering its open agenda by contributing to open source software, open educational resources and open interoperability standards (e.g. the TEI) when possible. 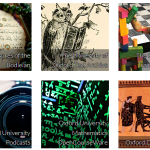 The Open Spires website showcases open resources created by groups across the University of Oxford. The Research Data Oxford website is Oxford’s central advice and guidance site for all aspects of research data management. 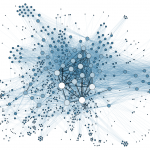 The Interactive Data Network site provides a showcase of interactive data visualisations built by researchers at Oxford, along with training materials. 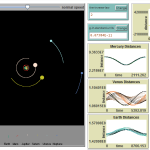 The Behaviour Composer software is to help build agent-based models of complex systems such as exoplanets, epidemics, wealth inequality and migration. 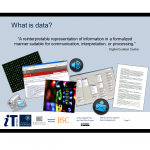 Research data management training resources – slideshows, teaching notes, and handouts, available for re-use under Creative Commons licences. The Text Encoding Initiative (TEI) is a consortium which collectively develops and maintains a standard for the representation of texts in digital form . In much of our work on research projects we encourage the open release of data. 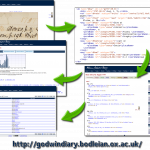 For example, the William Godwin’s Diary project openly released text and images. 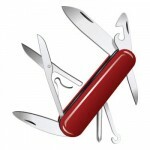 The RS team is among the contributors to the Research Skills Toolkit, which details tools and services useful to researchers. The Online Research Database Service (ORDS) provides researchers with a tool for organizing, analysing, and sharing datasets online.